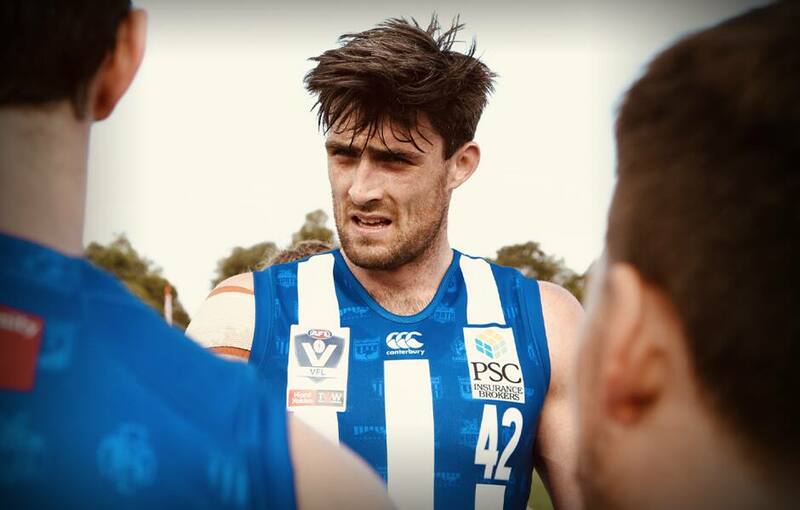 Tom Campbell was a standout on a tough day for North Melbourne’s VFL side, performing strongly in multiple roles. Managing the bulk of the ruck duties, the 27-year-old was dominant, tallying 62 hit-outs against the Casey Demons. “‘Tommy’ was fantastic today,” VFL coach David Loader told North Media. “He’s such a warrior, we’re just so pleased with the way he got through. “He inspires the boys and he’s an impressive man. I’m really please to be able to work with big Tommy at the minute. Campbell was equally effective in a forward role, booting two goals. “It was a really clear role for me coming in,” the big man said. “At the end of the day, I want to provide first use to the midfielders. I think I played my role fairly well, but it was a difficult one for us in midfield on the day. Campbell put an exclamation point on his day by booting a long bomb from outside 50 in the final term.